President Obama will host Nigerian President Muhammadu Buhari July 20 at the White House, officials announced Thursday, just days before Obama will journey to both Kenya and Ethiopia. 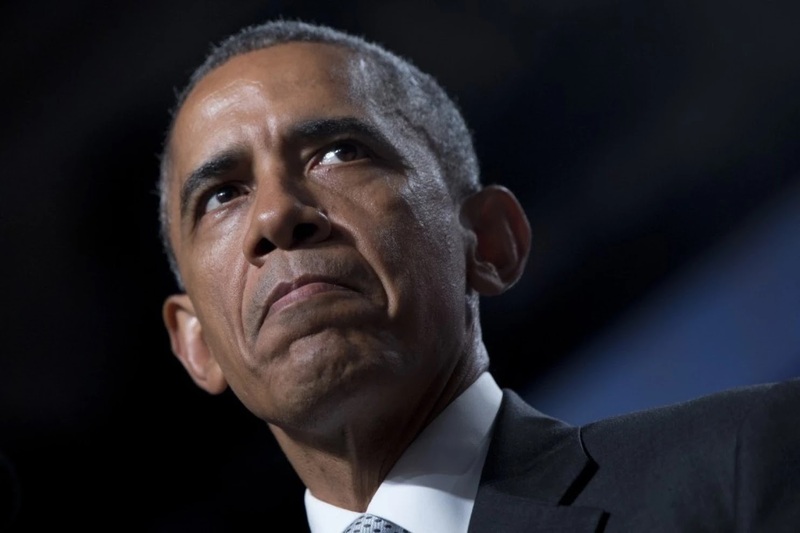 The announcement comes as Obama has come under sharp criticism for his decision to visit Ethiopia, a nation whose ruling party has engaged in a series of human rights abuses and oversaw questionable elections last month, rather than a more democratic African country. Nigeria, by contrast, held free and fair elections three months ago, which marked the first time in the nation's 16 years as a democracy that an opposition candidate defeated a sitting president. In a statement, White House press secretary Josh Earnest said Buhari's visit "will underscore the United States' longstanding friendship with Nigeria, our commitment to strengthening and expanding our partnership with Nigeria’s new government, and our support for the Nigerian people following their historic democratic elections and peaceful transfer of power." "President Obama looks forward to discussing with President Buhari our many shared priorities including US.-Nigeria cooperation to advance a holistic, regional approach to combating Boko Haram, as well as Nigeria’s efforts to advance important economic and political reforms that will help unlock its full potential as a regional and global leader," Earnest said. "In addition to hosting President Buhari at the White House, the United States will welcome President Buhari’s senior advisors for consultations with U.S. counterparts and other events aimed at building on the strong U.S.-Nigeria relationship."